As you may have read, there are two different versions of the A9 processor powering Apple’s new iPhone 6s and 6s Plus. One chip is made by Samsung (fractionally smaller), and the other by TSMC. Apple says there’s no real difference between the processors (it used two different manufacturers to avoid supply issues), but it’s reported that devices with the TSMC processor run cooler and can give users up to 2 hours of additional battery life. There’s no way of knowing which processor your iPhone has simply by looking at it, but there is a simple trick you can use to find out what’s inside. All you need to do is install the free Lirum Device Info Lite app, and look at the model number at the bottom of the main page. If you see N71AP (6s) or N66AP (6s Plus), it means your phone has the Samsung chip (and therefore you might experience slightly reduced battery life). If on the other hand you see N71MAP or N66MAP it means you have the TSMC processor. Certain manufactured lab tests which run the processors with a continuous heavy workload until the battery depletes are not representative of real-world usage, since they spend an unrealistic amount of time at the highest CPU performance state. It’s a misleading way to measure real-world battery life. Our testing and customer data show the actual battery life of the iPhone 6s and iPhone 6s Plus, even taking into account variable component differences, vary within just 2-3 percent of each other. My iPhone 6s has the TSMC processor inside, and I’ve certainly no complaints about battery life. 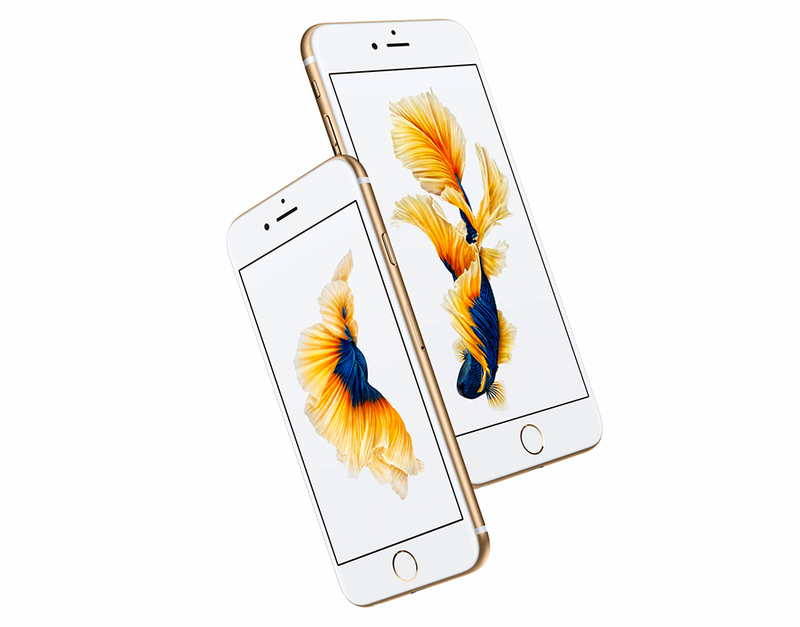 If you have a new iPhone 6s or 6s Plus, which A9 chip does it have? What’s the battery life like?